The Walt Disney Company: Where Dreams Come True! The Walt Disney Company, or “Disney” as it’s more commonly referred to, is the world’s most successful media conglomerate. Brothers Walt and Roy Disney founded the company in 1923 as the “Disney Brothers Cartoon Studio,” and through the decades it rose to fame as a leader in animated feature films. These days, the company is about much more than animation, though. Disney first began in 1923. Disney now creates live action films as well as animated films and is a leader in many industries: television, travel, publishing, music, radio, theater and online media just to name a few. And though it’s known for creating children- and family-friendly products, it also owns networks like ABC, ESPN, A+E, and LifeTime, which produce more mature content. Disney’s first original character was Oswald the Lucky Rabbit, who was the star of a cartoon series in the 1920s. In 1928, the brothers conceived of a mouse character named Mortimer. Of course, that character was later renamed “Mickey Mouse” and today he remains the mascot of The Walt Disney Company. The first film released with Mickey was called Steamboat Willie, and it was an instant success. It was also the first animated film with synchronized sound. Disney’s first full-length feature film was Snow White and the Seven Dwarfs, which took over three years to complete and was released in 1937. 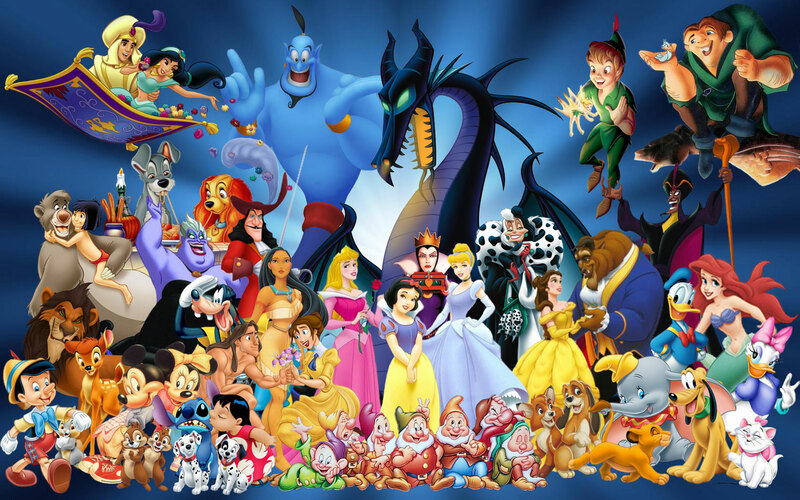 It was the highest grossing film of its time, and after its success Disney continued to create an incredibly successful line of feature films. From there, as people say, the rest is history. The brothers continued to expand and find success up until their deaths in 1966 (Walt) and 1971 (Roy). Since their deaths, the company has remained a media giant, though not without its struggles. Today Disney is run by CEO Bob Iger, who has been in the post since 2005. Our featured profiles this week include two Disney executives: current CEO Bob Iger and former executive Meg Whitman (who is now the CEO of HP). Don’t forget to check them out!